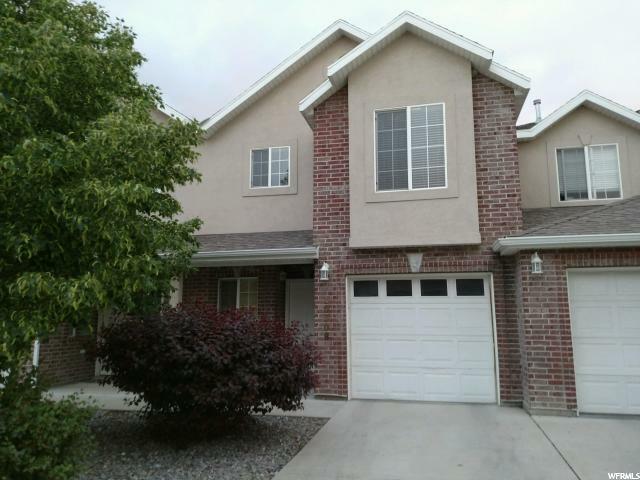 Immaculate townhouse located in highly desirable South Jordan community. 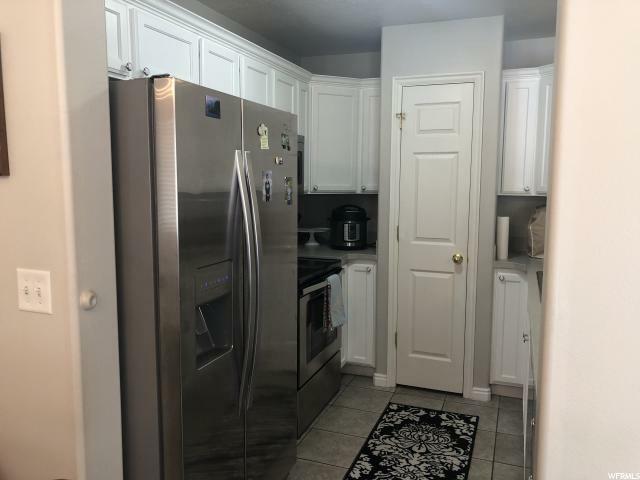 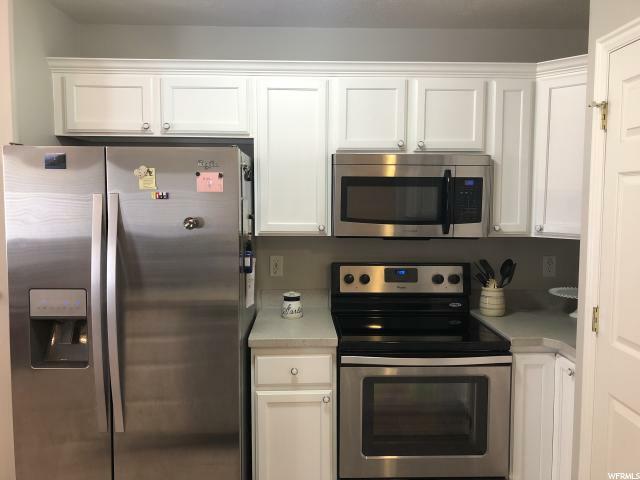 Stylish kitchen with stainless steel appliances, refrigerator in unit is negotiable, dining room, and private rear patio. 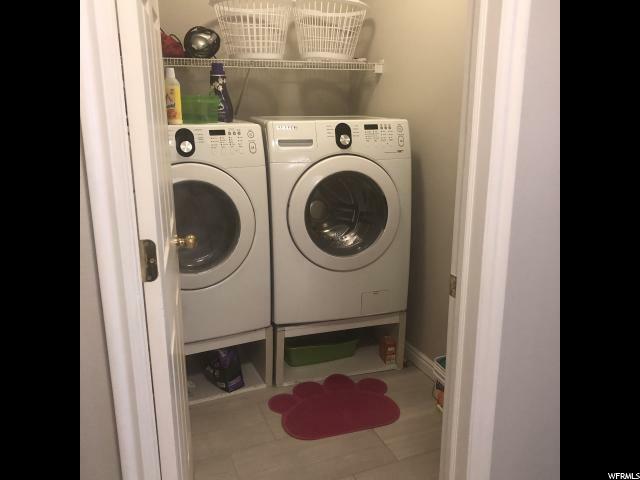 Top floor has laundry room with included washer and dryer. 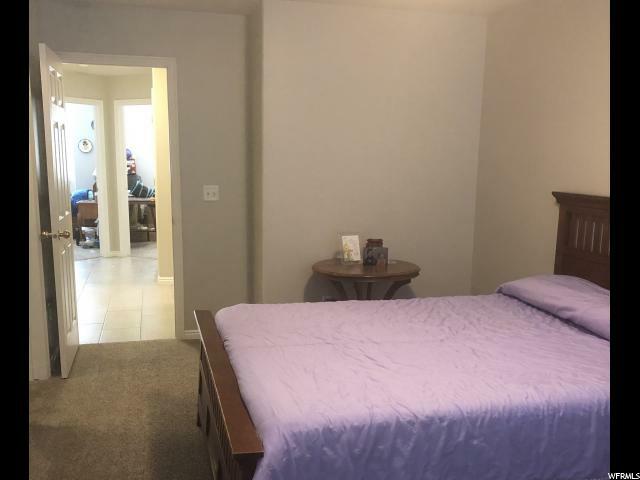 Three spacious bedrooms with a master suite that has a large walk in closet and private bathroom. 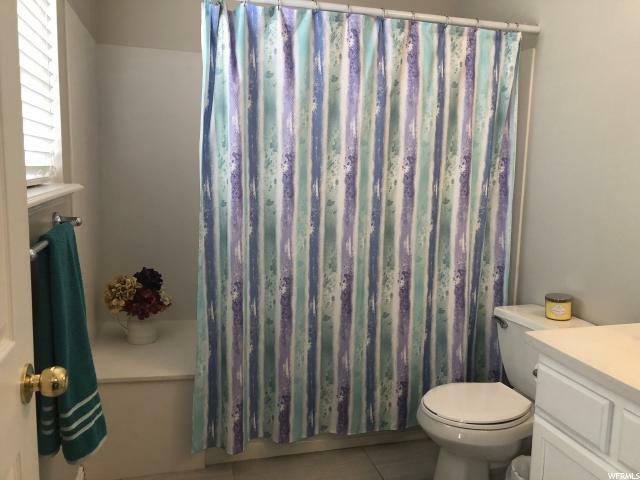 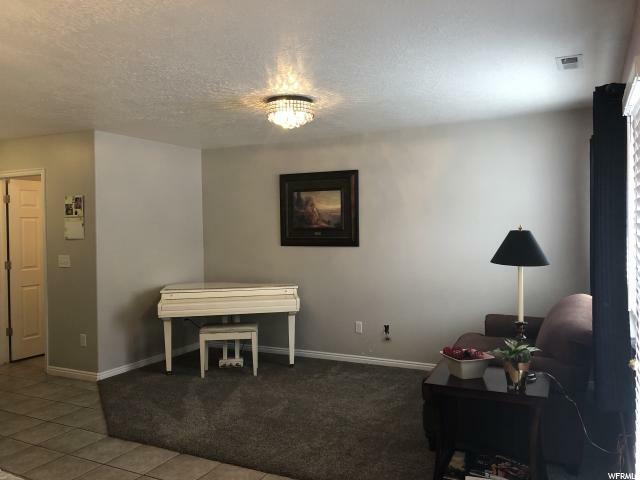 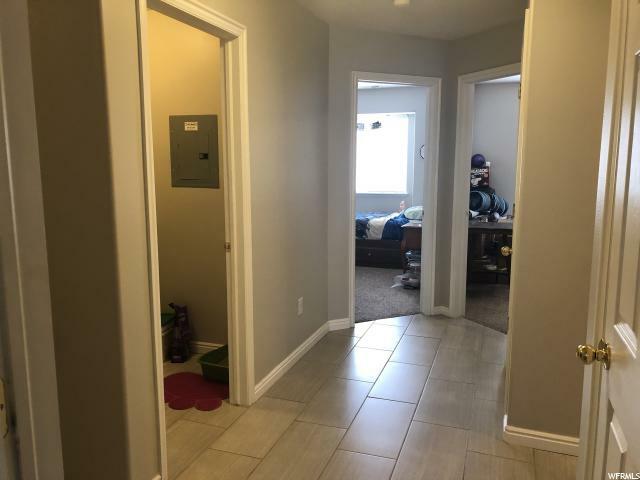 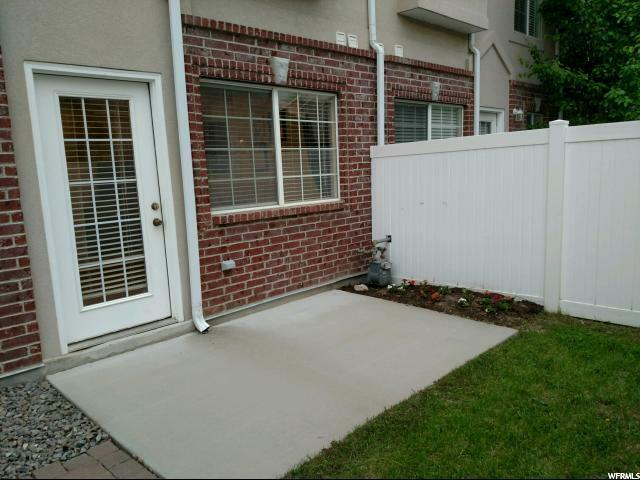 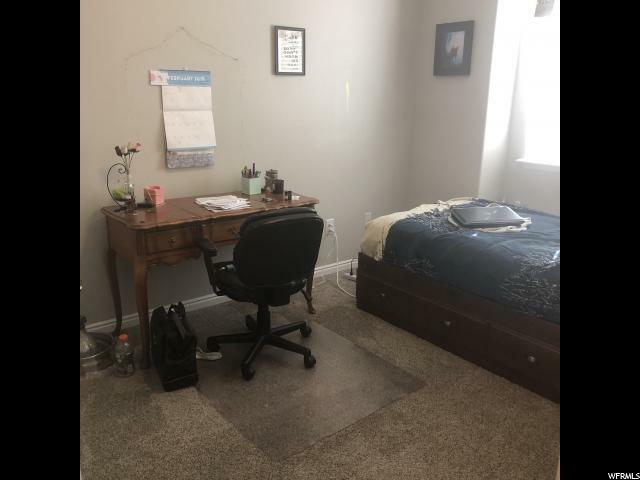 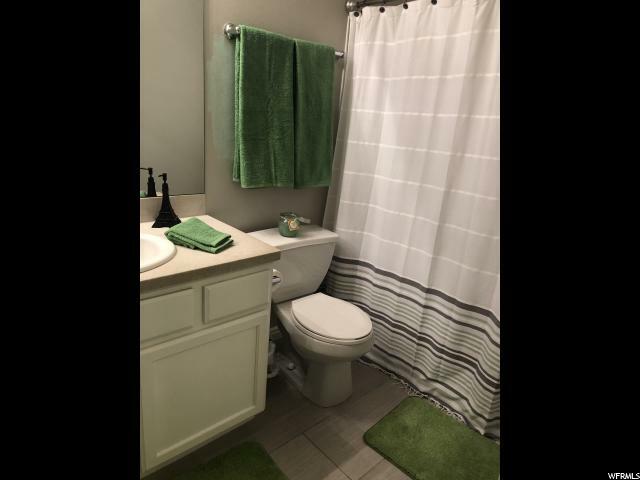 Well maintained with newer carpet throughout unit. 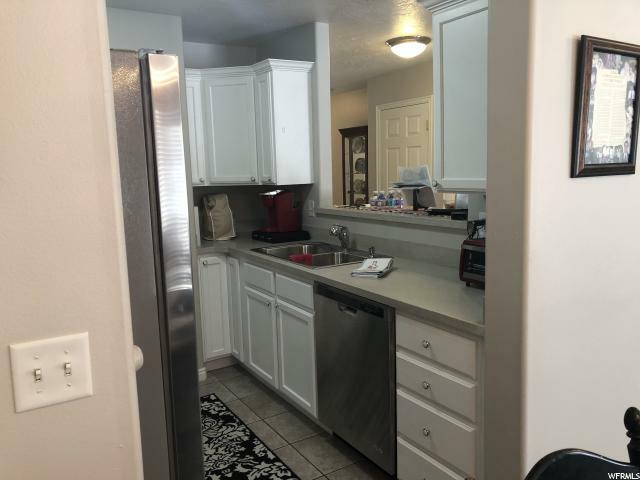 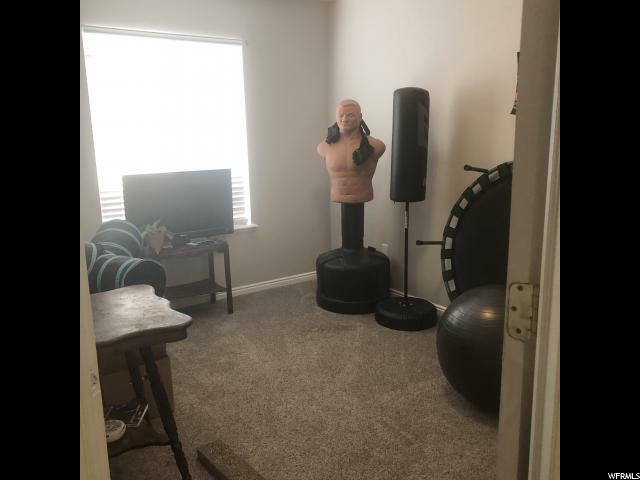 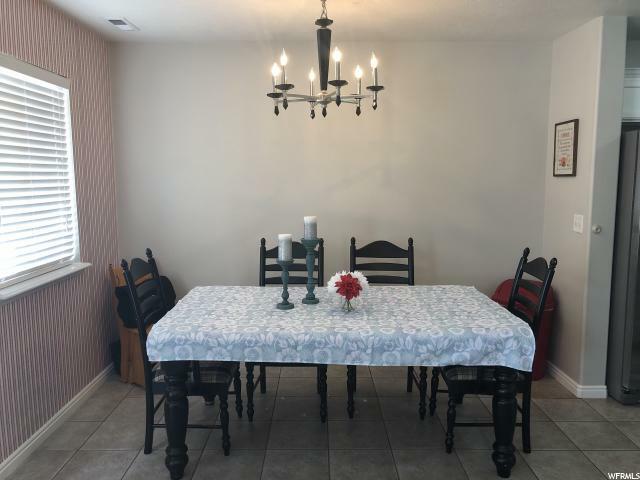 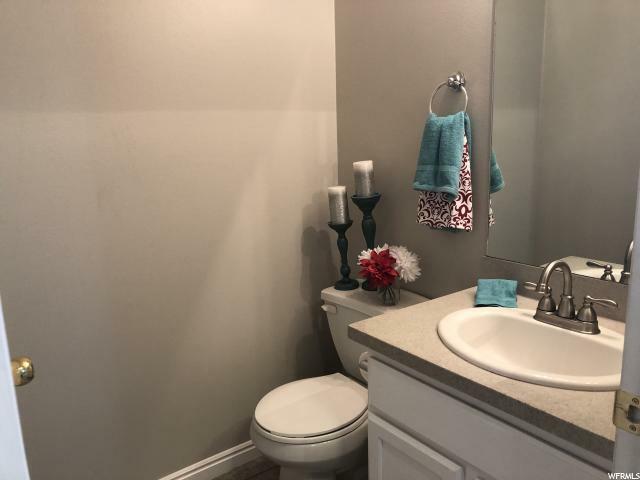 Close by to shopping center, restaurants, and gym. 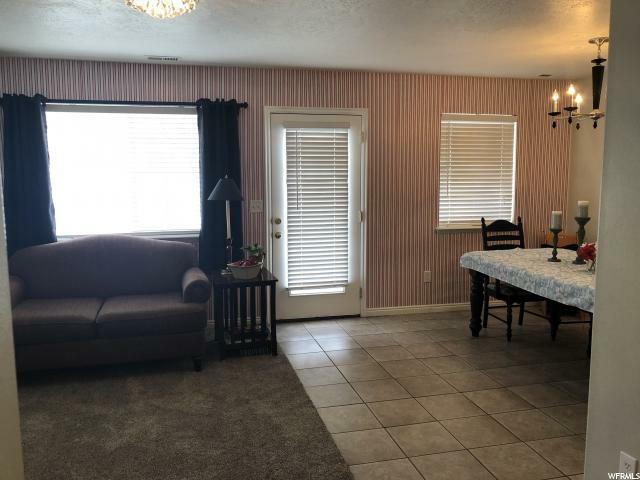 All info is a courtesy only, buyer & buyer's agent to confirm all info.